Disney Cruise Line has announced several new cruise itineraries on-board Disney Magic sailing from the port of Dover in 2016. The cruise line will offer sailings to Norway, the Norwegian Fjords and Iceland from Dover, as well as a 12-night sailing around the British Isles – a first for Disney. Departing on 29 May, Disney Magic will offer a no-fly seven-night Norwegian Fjords itinerary from Dover calling at Stavanger, Alesund, Geiranger and Bergen, offering guests the chance to experience the land that inspired the hit film “Frozen”. On 5 June, Disney Magic will sail from Dover on its very first British Isles itinerary. The 12-night voyage will call at Invergordon, Kirkwall and Greenock (for Glasgow), Scotland; Newcastle and Liverpool, England; Dublin, Ireland; Le Havre (Paris), France; and Guernsey. All of these, except Kirkwall, are first-time ports of call for Disney Cruise Line. This year Disney Magic will sail to Norway and Iceland from Copenhagen, Denmark on 29 June and will call into Kirkwall, Scotland before arriving in Dover. A choice of two 12-night Disney Magic sailings will be available to book calling at ports in Norway and Iceland. Both itineraries will include an overnight call at Reykjavik, Iceland and will call at Akureyri, Iceland; Bergen, Norway; and Kirkwall, Scotland. On 17 June the ship will sail one-way from Dover to Copenhagen. In addition to the ports above she will also call at Stavanger, Norway and Newcastle. The second itinerary will depart Copenhagen on 13 July and sail one-way back to Dover. This voyage will also call at ports in Oslo and Kristiansand, Norway and Invergordon, Scotland. 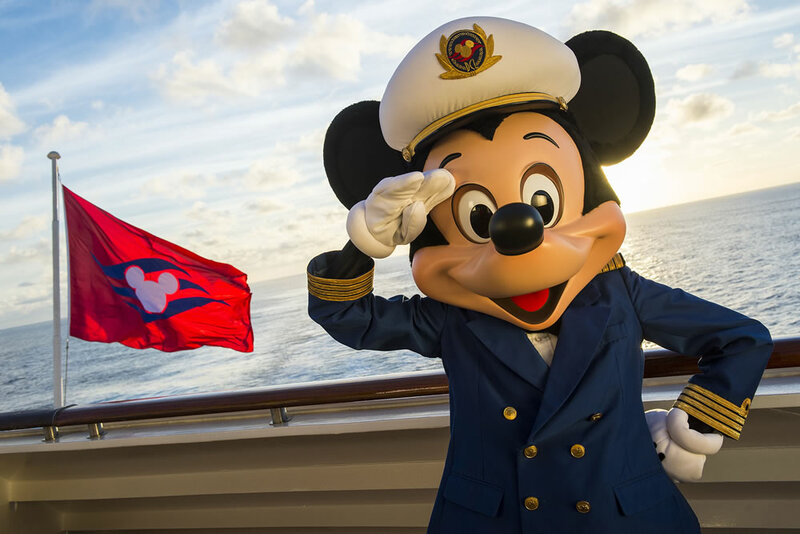 Following these voyages Disney Magic will return to the Mediterranean and the Greek Isles with a variety of seven-night and longer sailings. Elsewhere, Disney Wonder will sail between May and August on voyages around Alaska departing from Vancouver, Canada. Highlights include Tracy Arm, Skagway, Juneau and Ketchikan. Disney Dream and Disney Fantasy will sail from Port Canaveral to the Bahamas and Caribbean on a variety of itineraries. All of these cruises will include a call at Disney’s private island, Castaway Cay. The 2016 Disney Cruise Line European itineraries go on sale on tomorrow (26 March). More details can be found here.